With the rise of legal cannabis, consumer education is more important than ever. Begin educating consumers on these three basic concepts to take the lead on developing a content strategy for your cannabusiness. There are more people than ever looking for reliable information on how to try cannabis for the first time. As a brand, manufacturer, or dispensary this is your opportunity to be that trusted source. Here are three basics that are a no-brainer to people in the industry but will form the foundation for newbie mainstream consumers you want to capture. 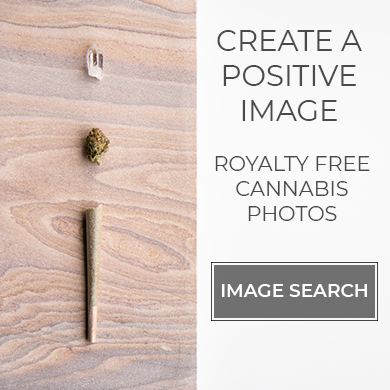 You can even copy these snippets as starters for a new cannabis content marketing strategy. We are sure you have a lot to add as there are many nuances in and cannapreneurs hold a wealth of knowledge. What’s the difference between CBD and THC? This is one of the most common questions from consumers. Especially those not interested in the high or who must avoid it. Marijuana falls into two categories: CBD and THC. So, what’s the difference? CBD, also known as cannabidiol, is one of over 60+ naturally occuring cannabinoid compounds found in cannabis. 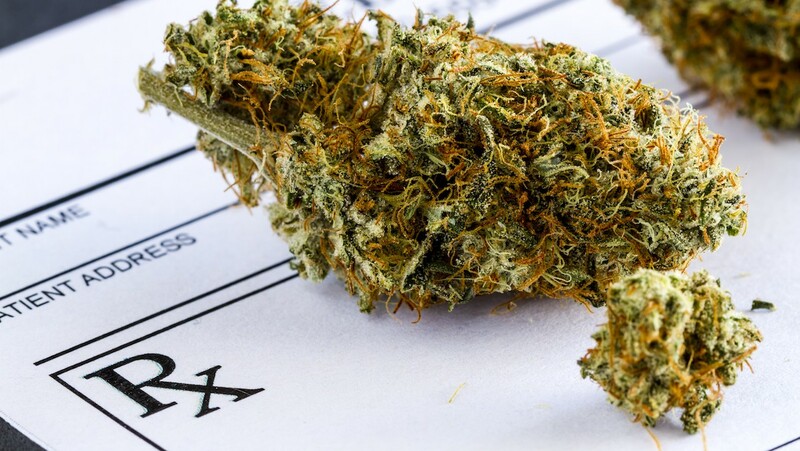 THC, Tetrahydrocannabinol, is the main intoxicating ingredient in cannabis and is what causes the effect of being “high.” Both have an effect on the body’s endocannabinoid system, however, each affect the body in different ways. There are so many new products coming to market, even the novice consumer never stops learning. Start out with the basics and let your customers know how your products fit into the landscape. Once they understand the landscape. When consuming cannabis, whether that be CBD or THC, there are a variety of products to consume with. Among some of the common ones to choose from are concentrates, extracts, flowers, and edibles. Concentrates are processed products derived from the most desirable plant compounds, while removing excess plant material and other impurities. Concentrates are used in a wide variety of products including, but not limited to, sauce, shatter, crumble, and budder. Sauce is thicker, more viscous in texture and looks stickier. Shatter is known for its brittle, glass-like texture. Budder is oilier and softer in texture and crumble is a brittle version of budder or badder. Extracts are a type of concentrate that is created using solvents (alcohol, carbon dioxide, etc.). Depending on the varying textures and extracts, various experiences can occur from product to product. These extracts can then be consumed through, most commonly, a vape pen. However, the ideal method ultimately depends on the texture of the finished product, as well as the personal preference of the consumer. The most popular form of cannabis is the flower, due to its versatile nature. It allows consumers to smoke in numerous ways, like through a pipe, bong, or rolling it into a joint or blunt. When looking to purchase a flower from a marketplace they are categorized using various terms such as sativa, indica, or hybrid. The term sativa is used to describe a cannabis product with uplifting, mind, and energetic effects. Indica is used to describe a cannabis product that will lead to deep body relaxation causing heavy physical reactions. When a cannabis product is labeled as hybrid this means there is a genetic crossbreeding of two or more cannabis types (i.e. sativa and indica). Edibles are simply any type of food that contains cannabinoids. Consuming cannabis in this form is a little different than smoking cannabis. This is credited to the fact that cannabis enters your system through your stomach and liver when you eat an edible. This process can sometimes cause the effect to last between four and six hours, which is a main reason why some consumers chose this method over others. Dosing is one of the most difficult questions to answer because every person reacts to cannabis differently at any dose, in different forms taken. That doesn’t take away from general information they need to know and it’s probably better they get it from you with the nuances about your products than another unreliable source. Without making predictions or guarantees what it will do for any individual. Dosage is a topic of debate when it comes to how much cannabis is too much or how much cannabis isn’t enough. A simple answer to this question is it varies from person to person and product to product, but a basic understanding of dosing allows the consumer to make an educated decision. When it comes to joints, sizes generally range from 0.25 to 1+ grams. Bowl sizes (of both bongs and pipes) typically vary from 0.25 to 1+ grams. For new consumers, it’s recommended that users trying edibles start with 1-5mg of THC. However, at the end of the day everyone reacts to various dosages differently. So it is important to start with a dosage that you are comfortable with and work your way up. Cannabis is a complex and often complicated topic for consumers to fully wrap their head around. With the rise of legal cannabis, consumer education is more important than ever. As a cannapreneur on the manufacturing end or retail direct to consumer it is good practice to take the lead on cannabis education. It can help ease fears, normalize these products, and generate demand for your business. What’s next? Develop a content strategy with education in mind to begin leading. Print take-away educational materials: A brochure or postcard that goes a step beyond product benefits to give basic definitions and education on cannabinoids and their general uses. Start a blog: Use your knowledge to publish thought leadership on the topic, while attracting website visitors and SEO benefits, through a company blog. Hold events: Invite customers to educational events and partner with your vendors and associates to bring them various topics and speakers. A side-benefit of events held at your location is it attracts customers. Create a useful email: Despite what other marketing tactics rise and fall, email is not dead. It just isn’t always useful to the recipient. Consider how you can use email as an education platform, not just for flash sales. Social media: While customers enjoy discounts and pretty cannabis photos, they will also appreciate an educational topic in social media. Do newbies know how to roll a joint? They can learn it from you, share a video. Put tips and advice into your social content strategy. Website portal: If you really want to go far with this, consider developing a content portal where customers can download and view educational content organized by topic. Need marketing help? Visit The Cannabiz Agency.